Thanks for your interest in joining the walker community! To be a walker, applicants must submit an application and pay for an application fee. See How to apply to be a walker for instructions on starting an application. To be able to apply to become a People Walker, you must be 18 years or older, and must comply with any local and state requirements. 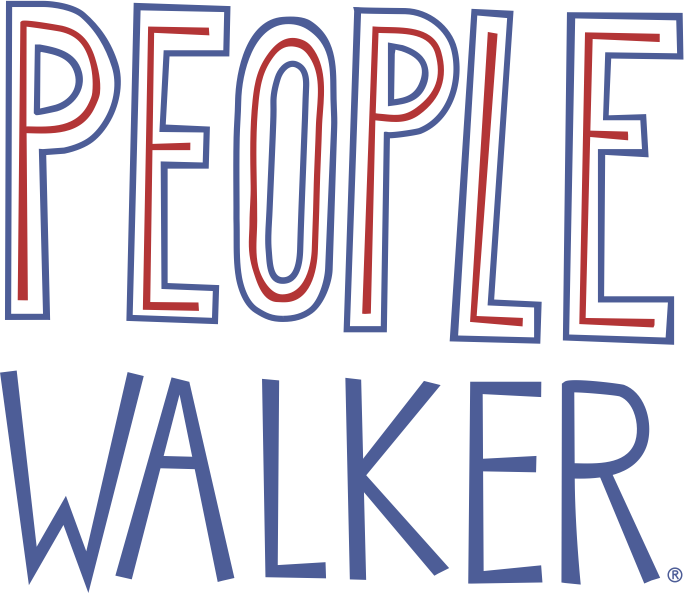 To be able to apply to become a People Walker, you must submit a $15 application fee. We use a third party service, Stripe, Inc., to collect the application fee and also deposit funds directly into our walkers bank accounts. See out 'Get Paid' section. Potential Walkers must provide a valid social security number and undergo a criminal background check through our third party background check platform, Checkr, Inc. (Learn more about Checkr). The People Walker app requires a cellular connection, to be able to use the People Walker app during a walk.